The e-jeep from Tambisaan Port, alternate for Cagban Port, trailed a different route I’m not familiar with. In fact, it was my first time to pass by that part of Boracay. The trip continued until we reached a crowded street that eventually led to D’ Mall. The day just started great and the gleeful rays of the sun greeted me as the driver reminded me that I was already in front of Lime Hotel Boracay. 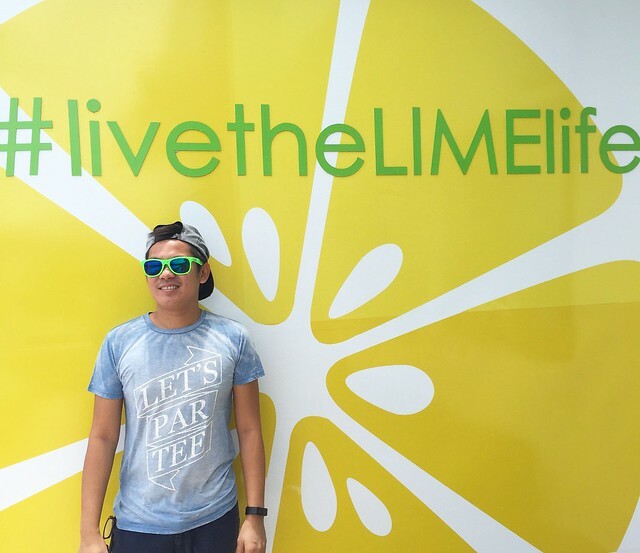 A small signage, with a cross-sectional image of a lime, served as my sign for another weekend in the island. Artificial grass-covered the side wall of a narrow staircase going to the upper levels of the building. This will bring you to the homey and enlivening reception area of the hotel. Upon verifying my reservation, the front-desk officer called someone on the phone and two other hotel staffs appeared from nowhere, handing me a cold towel and a welcome drink, separately. My first impression was really refreshing. Standard check-in time is 2 PM and since my arrival was too early, they offered to take charge of my backpack if ever I’m interested in exploring the beach. And since my friends were already in the island a day before my arrival, I accepted the generous offer and head to the beach via the access road leading to White Beach, which is a 3-minute walk from the hotel. The gang opted to have a sumptuous lunch at D’ Talipapa to feast on seafood such as prawns, squid, and crabs. Surveying the stalls selling different types of seafood, eight people shared plateful lemon-buttered crabs and prawns, and savory prawn soup in one of the nearest ‘paluto’ places. It was normal for me to get sleepy after a heavy meal. 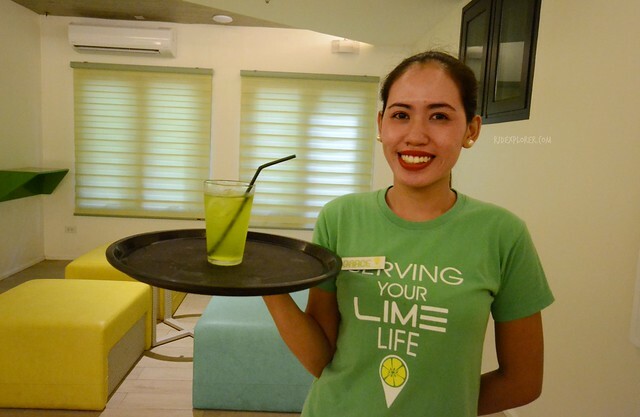 And this required me to go back to Lime Hotel Boracay to settle in. I felt sorry for the hotel staff who volunteered to carry my heavy and bulky backpack to my room. 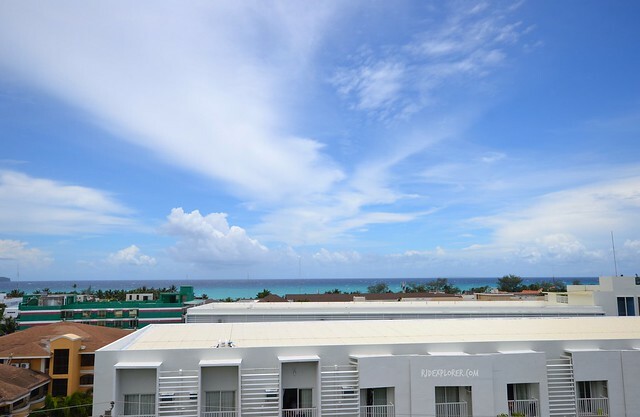 The corner deluxe room I got is facing White Beach and indeed offers an impeccable view of that part of the island especially when you’re out on the balcony. Some structures block the foreground of the view but this will be left out during sundown when the sun starts to explode its colors. SPACE. 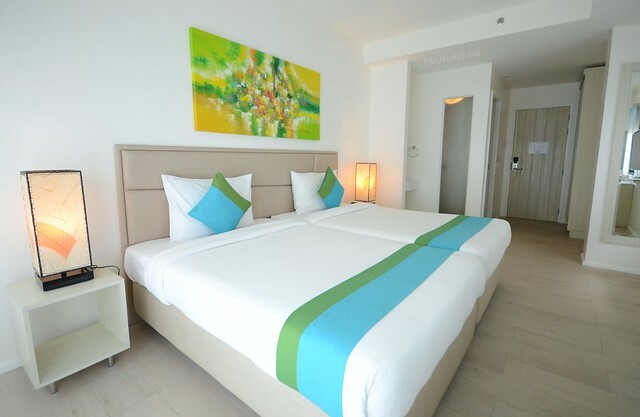 This word generalizes my deluxe room at Lime Hotel Boracay. The twin beds, placed alongside with each other, make the usual tight space between them added to the room’s ample space. My room has a soothing and calming vibe having the shades of green from the bed, pillows, and up to a painting on one of the walls. To avoid intense light, window blinds have two layers you can use to create a dimmer mood. Another thing that Lime Hotel brags is the remote-controlled lighting. The technology will allow you to easily turn on or off particular lights in the room in simple snaps on the control without getting out of bed. 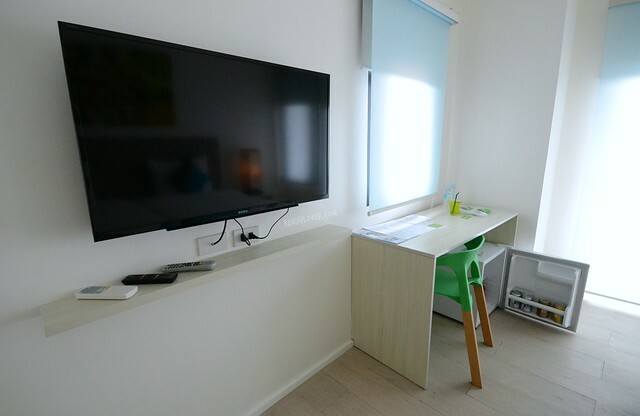 Apart from the bedroom facilities, rooms have cable-enabled television, free high-speed Wi-Fi connection, and a mini-bar; filled with non-alcoholic and alcoholic beverages. 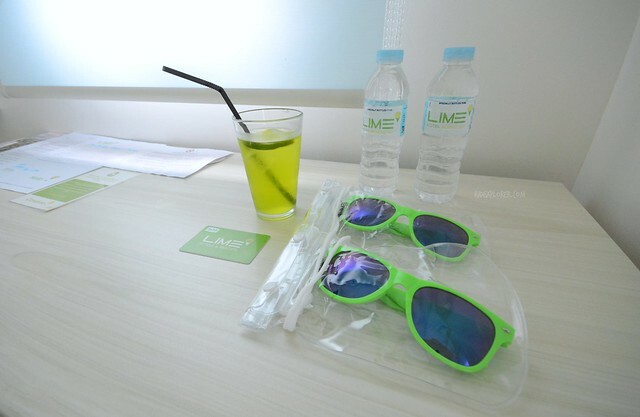 Added perks include bottled waters being replenished every day and free shades and clear waterproof pouches for smartphones. What I like about the en-suite bathroom is the overhead rain shower spout in addition to the handheld one. 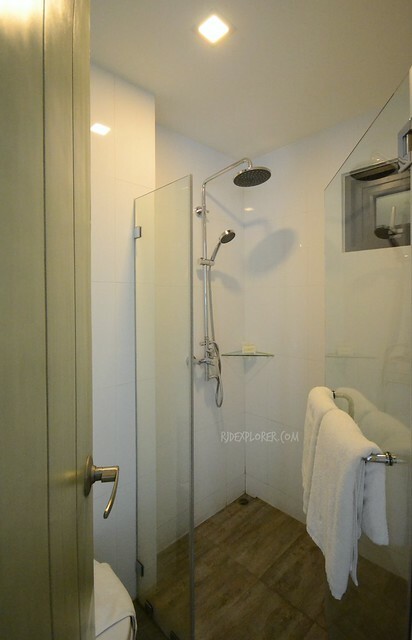 A bidet is also available and the toilet area is separated from the shower with a glass panel and door, not just simple curtains. A sink and a large mirror, outside the bathroom, are available with vanity kits that include dental kit, cotton buds, comb, and shower caps. 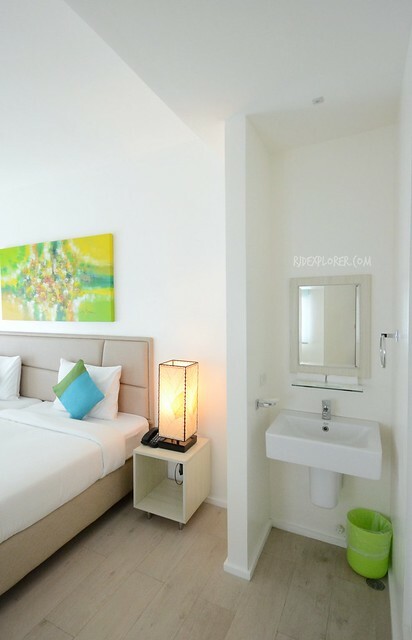 Guests planning to stay longer in Lime Hotel Boracay will appreciate the outsized cabinets and the safety box. After unpacking my stuff, a friend sent me a message telling me that they’ll drop by the hotel within two hours before we head to Puka Beach. I obliged and mentioned that I’ll just catch a short nap. The short nap became hours of slumber, blame it to the soft duvet, comfy mattress, and cool temperature. 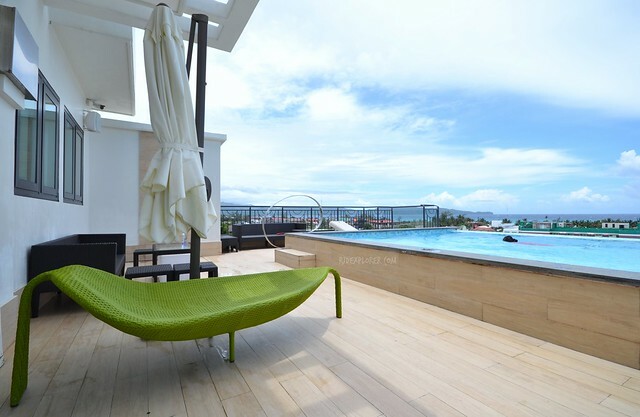 All in-house guests have free access to Lime Hotel Boracay’s swimming pool on the 7th floor. 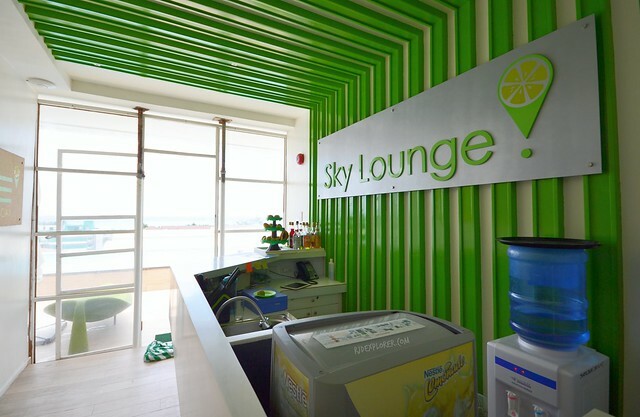 Sky Lounge, in the same floor, offers discounted fruity Mojitos, other alcoholic and non-alcoholic cocktails during happy hour. 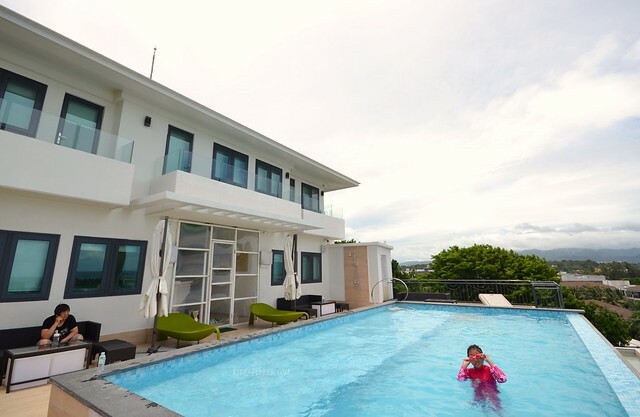 During sundown, you can have a dip or simply lounge at the poolside while waiting for the unobstructed view of a glorious sunset. 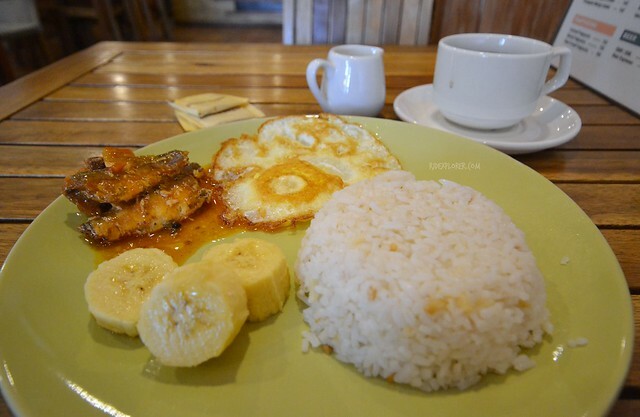 Lime Hotel Boracay has no in-house restaurant yet with breakfast available at either Bonchon or T Coffee House. I availed my first breakfast at Bonchon because it’s just on the ground floor of the hotel. On my last day, because of a card game that required us to drink Soju, I overslept and woke up around 1030AM. I called the front-desk to demand if I can still avail the breakfast. 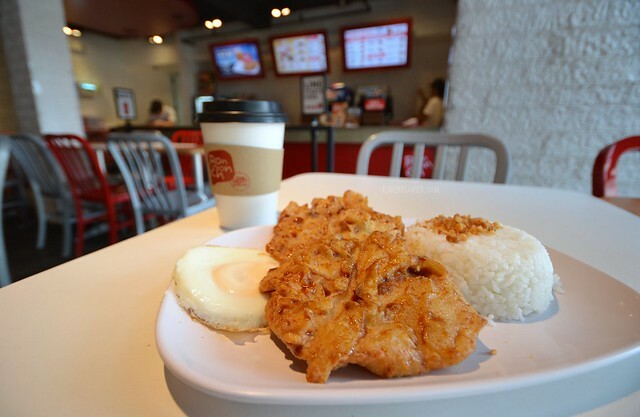 I found out that only breakfast at Bonchon stops at 10AM while T Coffee House is up to 12NN. The short distance from the hotel to the restaurant was a breeze as I needed to prepare to leave Boracay Island by 12NN for my flight. 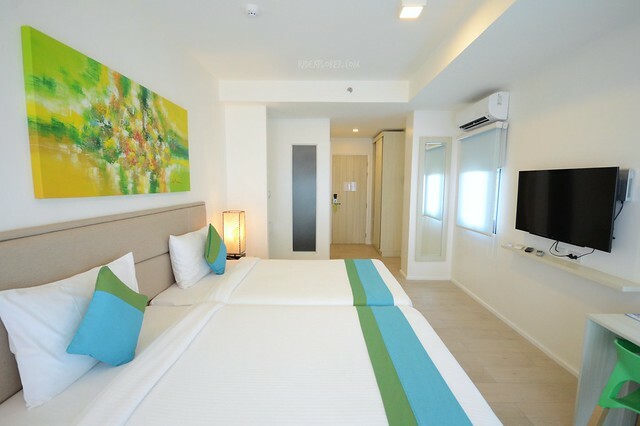 The 46-room property, opened last quarter of 2015, will definitely make a great competition with the hotels that lined-up along Boracay’s main beaches. A 3-minute walk to the beach is not that significant especially if you’re after an undisturbed stay away from hordes of crowds in the island. 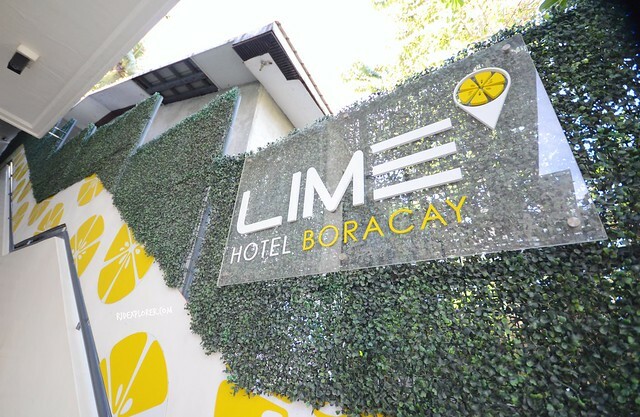 Rain was present most of the time on this trip but the eagerness of Lime Hotel Boracay to promote a fun and exciting stay; I was able to stick with my plan to have a relaxing weekend in Boracay Island. 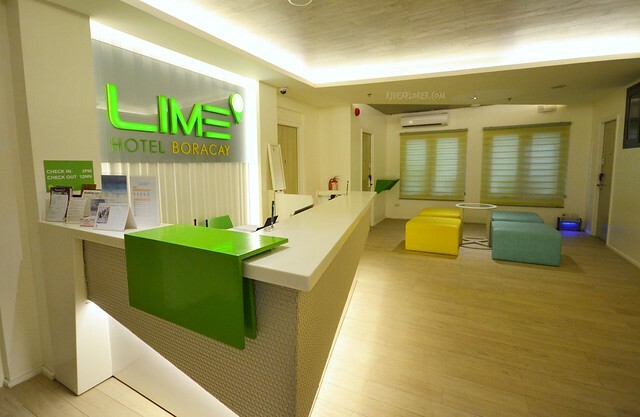 Disclosure: Lime Hotel Boracay hosted my 3 days stay in Boracay Island. All notes and opinions are my own. I'm Arjay. Traveling is a way to get out of my daily routine. I love adventures, trying out new stuff, sample local cuisines, and immerse in a new culture. Traveled 100 days in Southeast Asia covering Singapore, Malaysia, Thailand, Indonesia, Myanmar, Laos, and Vietnam.